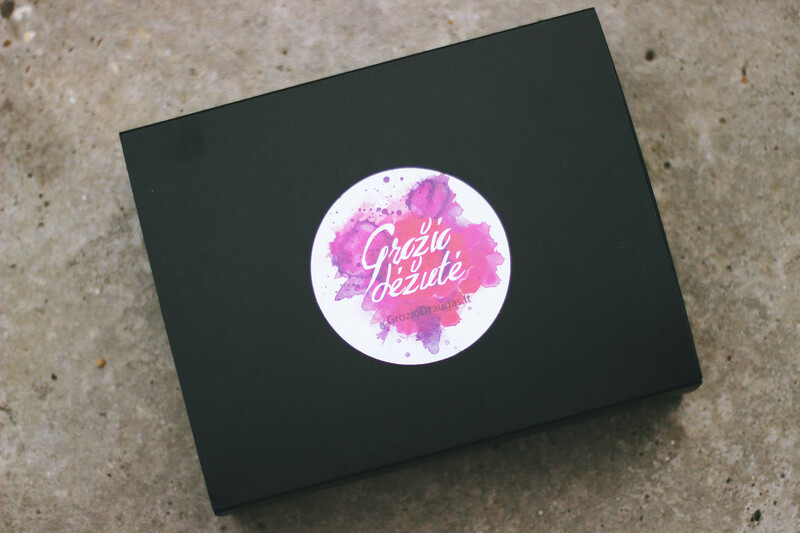 A big thank you to a lithuanian brand called Groziodraugas.lt for letting me try and review their beauty box this month. 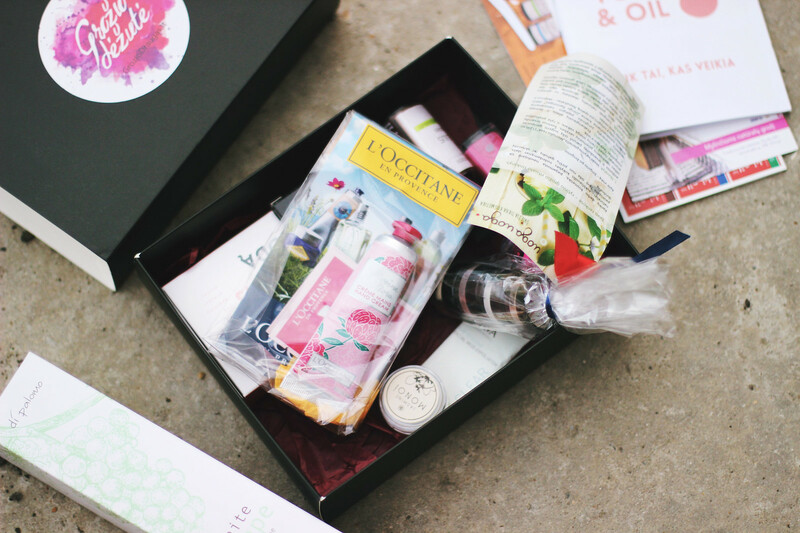 I was really excited to see what I will get, as I've had a few Glossy boxes and Burch boxes before so yes, it is pretty exciting to receive things you've never tried but it's not always things you end up using. So I was very happy to try a brand from my country. The box design is far away from the purple glossy looks of a Glossy box, but it wasn't bad at all, and the one thing that surprised me is that they only made 100 of these, so they sold out in the first day! The box was full of products inside and I was happy to see a lot of big names and also products I've never tried before. It's always fun to try new things, so who wouldn't love to receive items that they've never laid eyes on, huh? 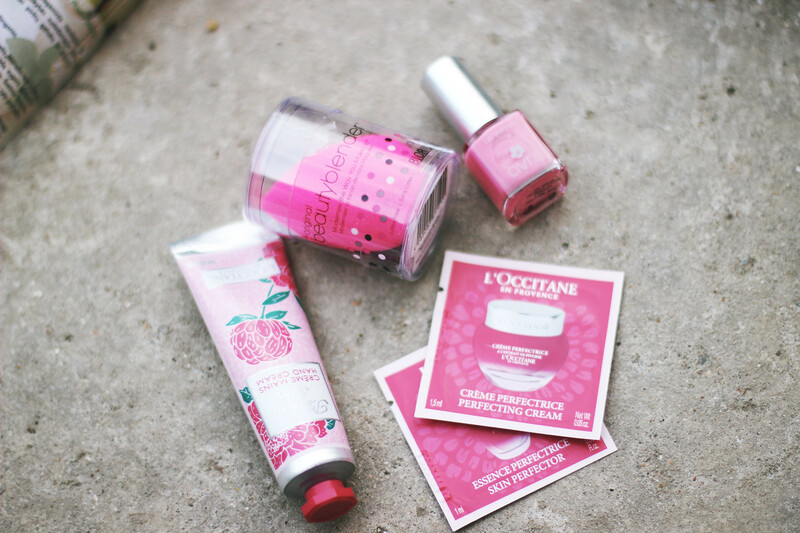 I was really happy to see L'occitane, Uoga Uoga and Beauty Blender inside! 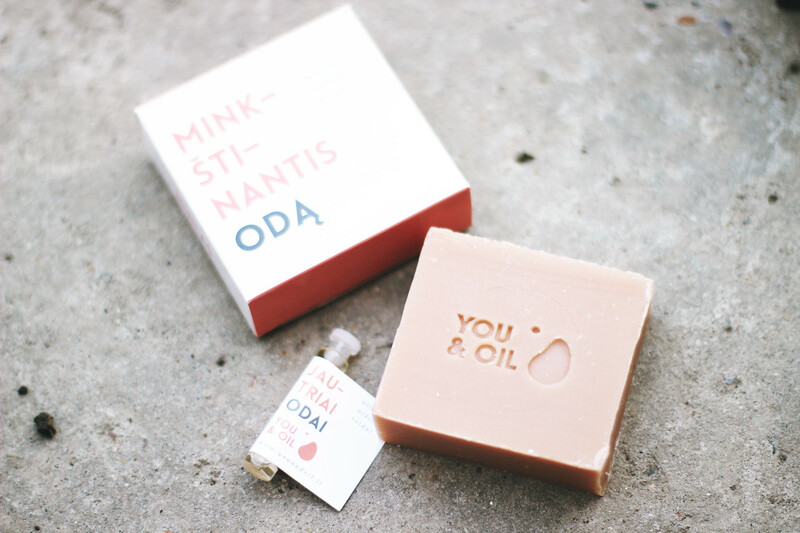 I found this You&Oil body soap with oils that didn't smell very pleasant at first, but I've been loving it a lot. It has natural oils that soften your skin which is all I need after sun, sand and sea in Spain! 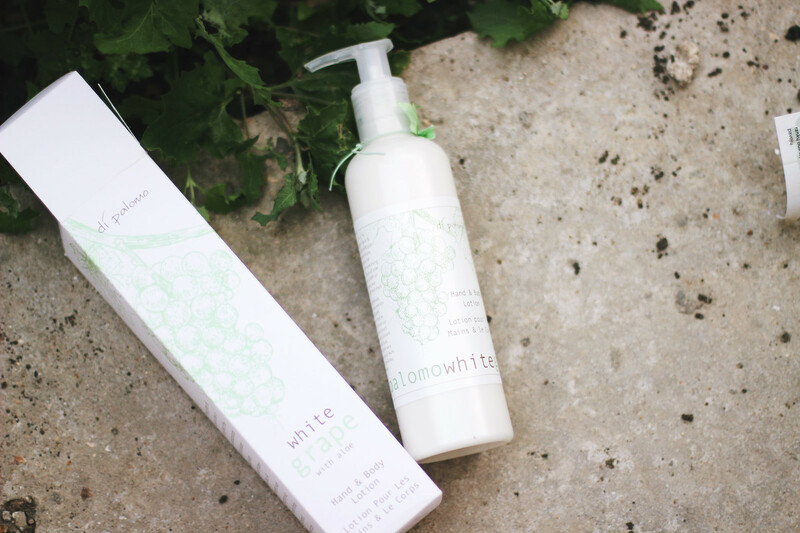 Surprisingly one of my favourite things in the box was this Di Palomo white grape with aloe hand and body lotion. It smells like white grapes!!! Can you even imagine the scent? I bet not, it smells just heavenly. Not too strong, just right. I am one of those people who buy loads of body butters and creams and never uses them, but this one is already on my nightstand, being used every morning and evening. It leaves my hands smelling and feeling so good! I really recommend this one to you guys! Thats a cool stuff, too bad I didn't got this box. But next time I definately will. Then again, how about Burch and Glossy boxes? Can I get it if I live in Lithuania? If I can is it worth it?